At least 98% of our inventory has a clean Carfax and an Autocheck report. If you’re looking for your next vehicle, you’re likely weighing the differences between new, used, and Certified Pre-Owned (CPO). CPO vehicles offer a great balance between the new and used options in both price range and reliability. These vehicles are approved by the original manufacturer as essentially being like-new. To earn this approval, a vehicle must pass a number of tests created by the manufacturer. In addition to these tests, there are several reasons why choosing CPO—and especially a Chevrolet CPO vehicle—is a great idea. For a Chevrolet vehicle to become a CPO vehicle, it must first be within the right age range. 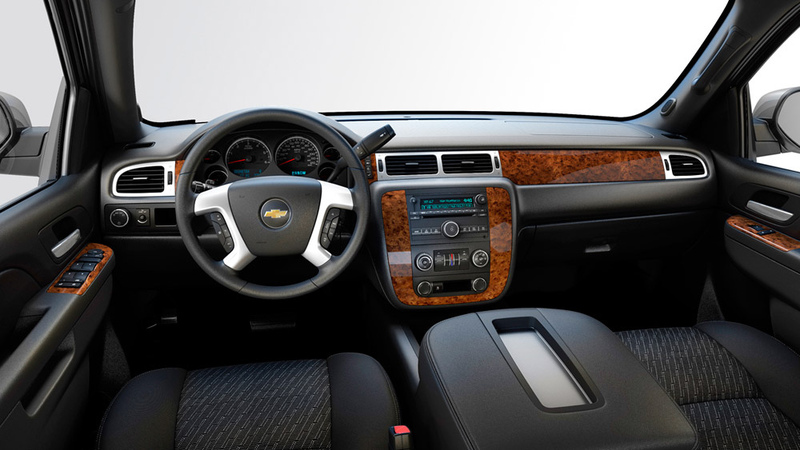 For Chevrolet, this means within 6 years of the current model year. Additionally, the vehicle can’t have any more than 75,000 miles on it. If it passes these standards, then it has to undergo a 172-point inspection. During this inspection, if anything is less than perfect, the manufacturer replaces it so that the CPO vehicle is like-new. Finally, the car has to have a clean CarFax vehicle history report. All of these steps together allow Chevrolet to ensure that said vehicle will perform smoothly, allowing them to put their CPO stamp of approval on it. Buying CPO is a great option because you’re guaranteed that it has met these rigorous standards. However, that’s not the only benefit to buying a CPO Chevrolet. The Chevrolet CPO program offers $2,800 worth of value with its CPO vehicles, including two maintenance visits during a 6-year/100,000-mile powertrain limited warranty. You won’t find warranties like that in a used vehicle. While CPO vehicles do cost slightly more than regular used vehicles, for many they’re the optimum way to go. They offer the peace of mind that you want when buying a car, plus the benefits to back it up. Call Landmark Chevrolet today to learn more about the Chevrolet CPO program and what it has to offer.